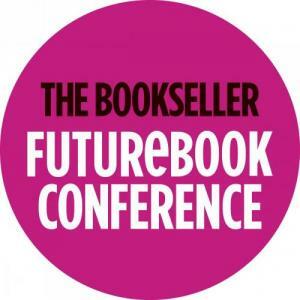 FutureBook and The Pigeonhole reading app are launching a short story contest to be judged by FutureBook associate editor Molly Flatt, The Pigeonhole founder Anna Jean Huges, and Arthur C. Clarke award director Tom Hunter. 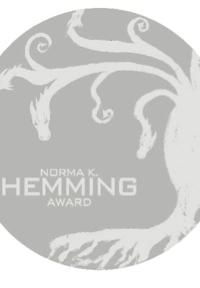 The contest will focus on stories that “explore the future of reading, writing, publishing and bookselling.” The winning author receives a full set of novels from the 2018 Clarke Award shortlist and will be invited to read from their story and join a panel at the FutureBook Live conference, to be held November 30, 2018 in London UK. The winning story and four runners-up will be published on The Pigeonhole app. Entries are open until October 30, 2018. For more information, including complete rules and how to enter, see The Pigeonhole site.